The Danish Medicines Agency will in future require that the name of the medicine and the marketing authorisation holder (MAH) be changed at the same time when the authorised medicinal product name consists of the generic name and the company name or brand. Under the previous practice, it was accepted that when the MAH changed, the generic name which included the previous MAH remained unchanged for a transitional period. 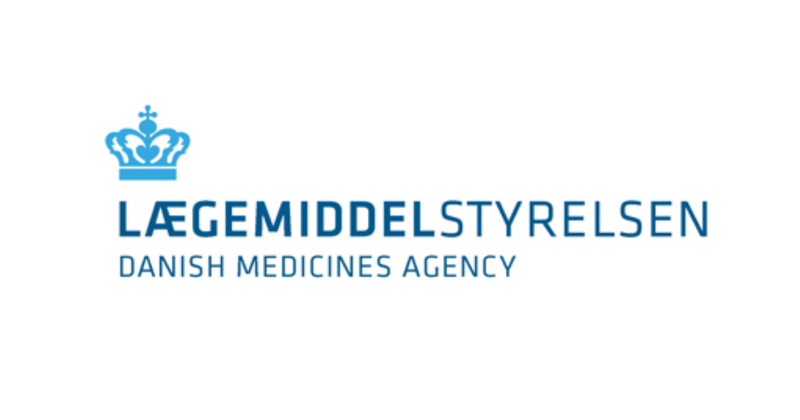 The changed practice means that the summary of product characteristics and Medicine Prices will not be updated with the new authorised MAH and the belonging generic name until the MAH has notified the Danish Medicines Agency (Pharmacoeconomic Division) that the existing generic name will no longer be marketed. Please be aware that the packages must bear a new product number. Generally, the above provision cannot be waived.